Intrigued about what teenagers can learn from Root Camp? 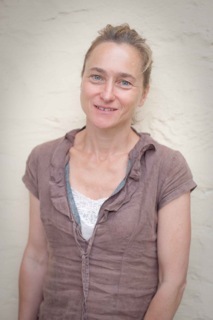 We caught up with Root Camp’s founder, Cassia Kidron, to chat about her motivations, memories and more. Q Let’s start with an interesting fact about yourself. Q Where did the name ‘Root Camp’ come from? A My son came up with the idea. There’s the obvious vegetable association, but also the idea of taking root in life, which is so potent for this age group (15 to 21 year-olds). Also, the rhyme with ‘boot camp’ seemed to fit – muddy teenagers coming back from a rigorous morning in the field, the exertion and camaraderie. Who said broccoli couldn’t be exciting? 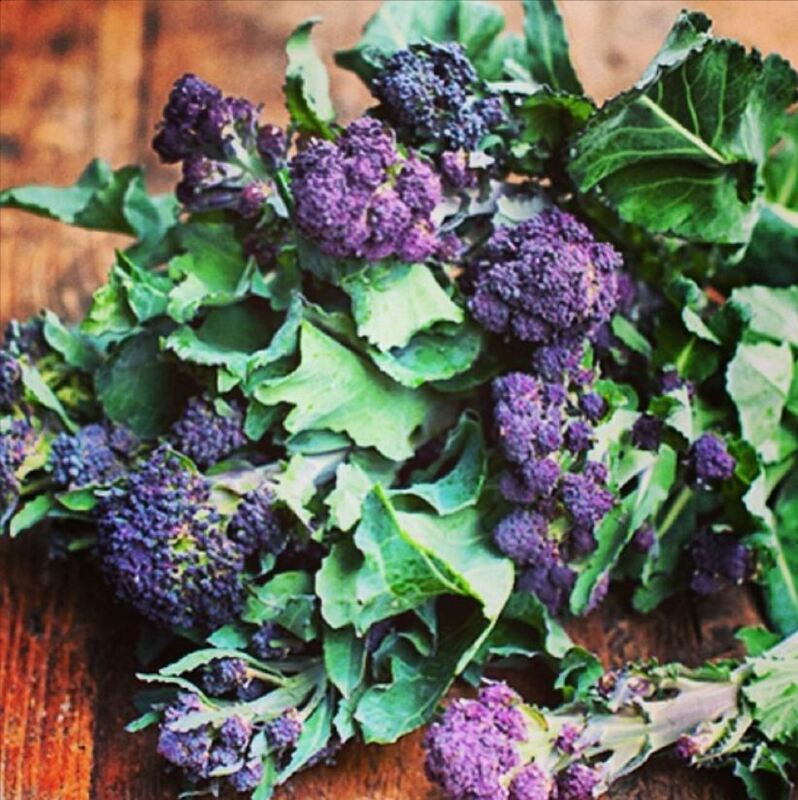 When we first tasted the purple sprouting broccoli we get from a small farm in Worcestershire, we were mesmerised by the beautiful appearance – tight, deep-purple florets – and the fantastic, intensely nutty flavour. Just make sure those tasty florets are the star of the show! Discover more recipe ideas from Natoora, or browse the range. Loving Katherine’s work? Follow Natoora on Twitter, or Facebook.